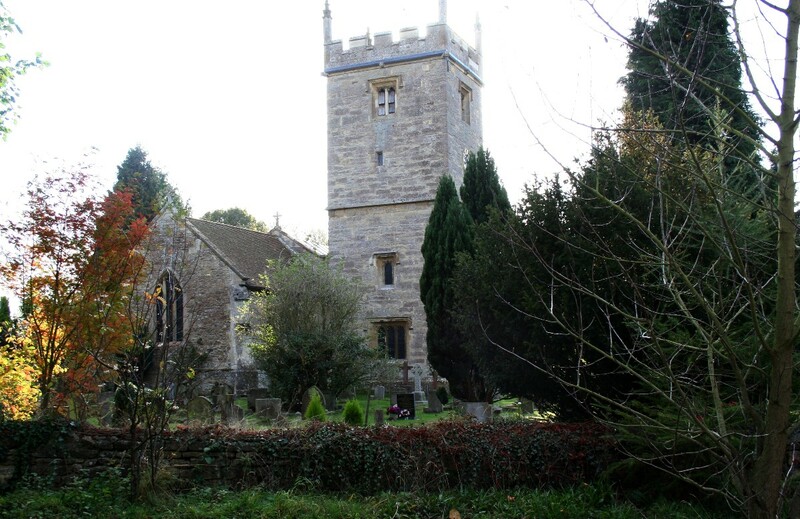 In the centre of Sunningwell near the manor house is the parish church, St Leonard's, parts of which date from the 13th century. 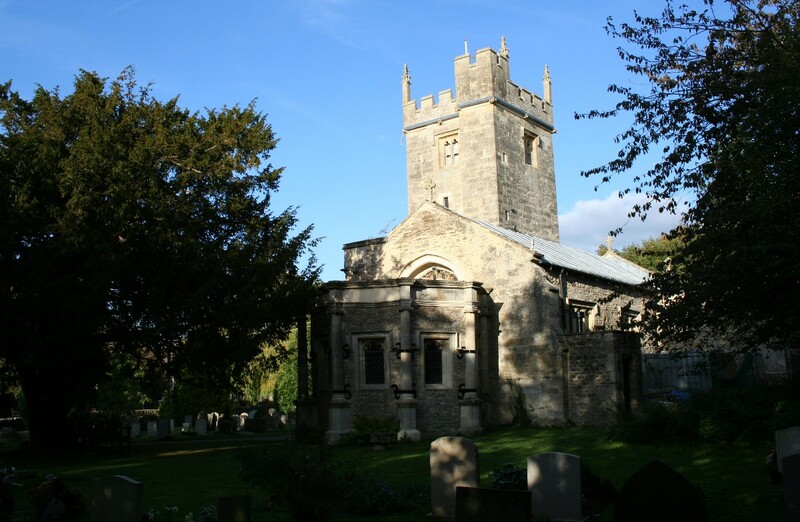 Other parts of the church date from the 14th and 15th centuries and the unusual heptagonal porch built, in a mixture of Gothic and Renaissance styles, dates fom the 16th century. 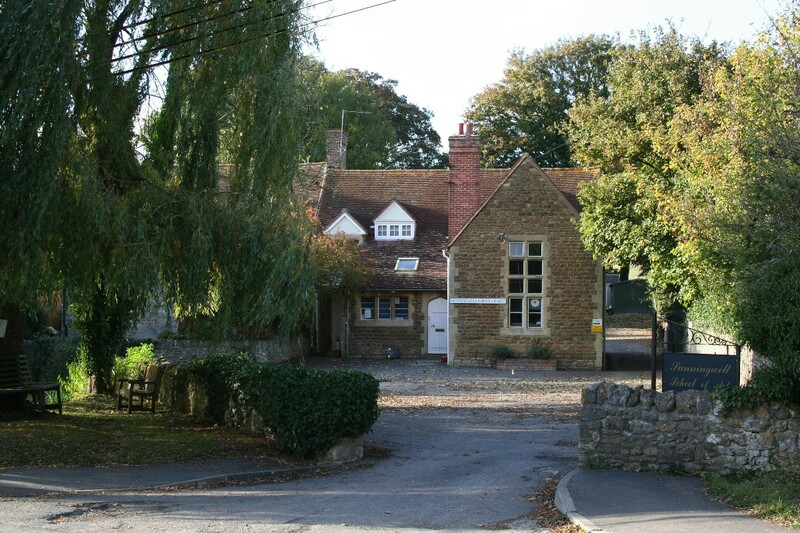 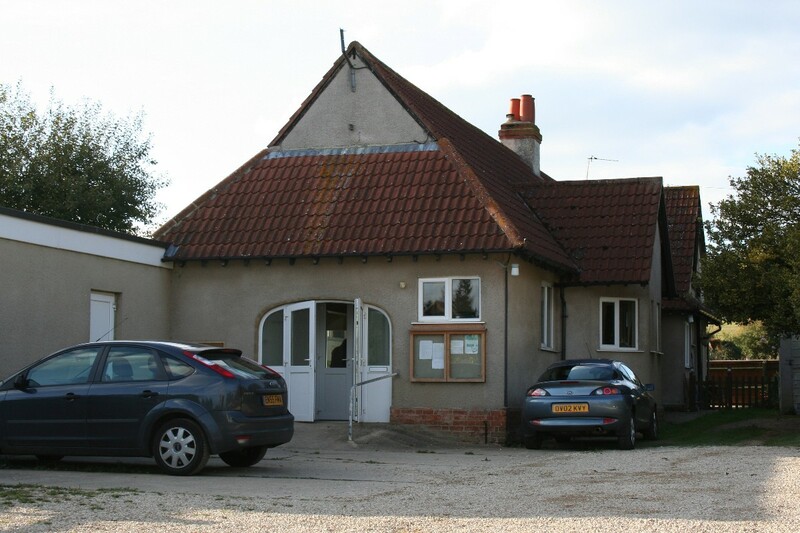 Opposite the church, on the other side of the village pond, is the Sunningwell School of Art, housed in the former village school. 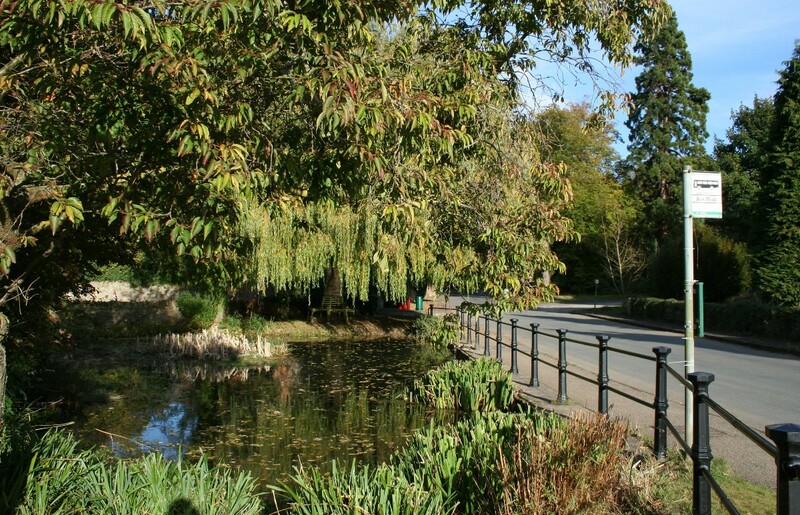 Originally a celebration of the Millennium, the village now holds a bi-annual festival of music and arts which unusually takes place in the centre of the village on a stage built on the pond! 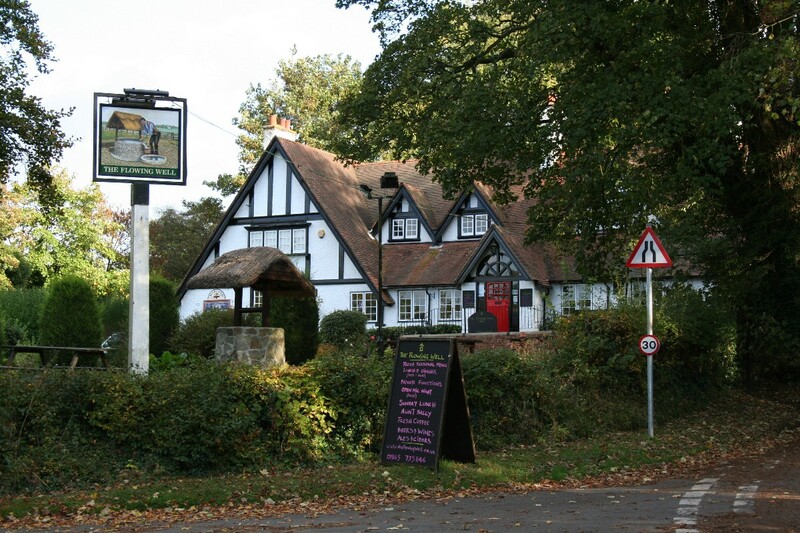 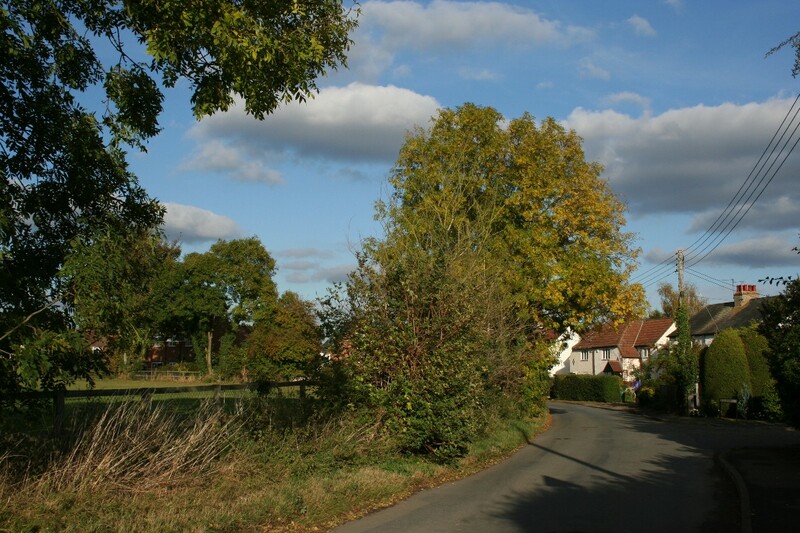 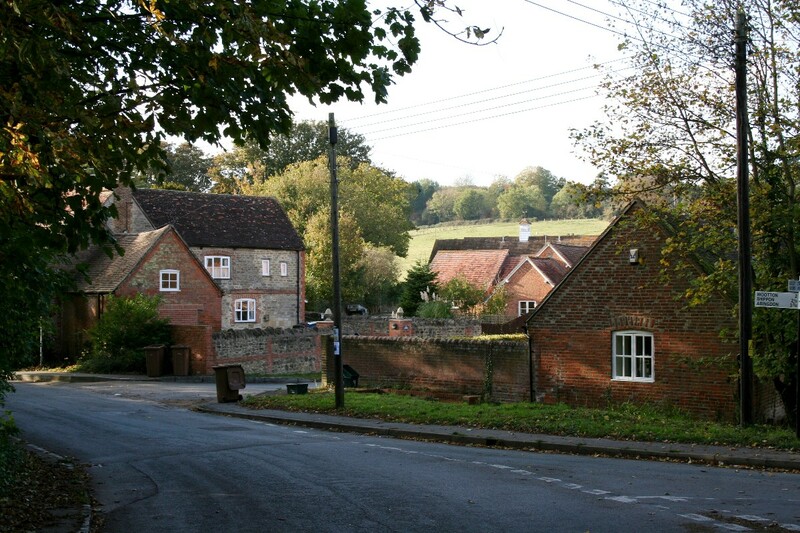 The village name is derived form an Old English personal name 'Sunna', coupled with the words 'inga' (people of) and 'wella' (spring or stream). 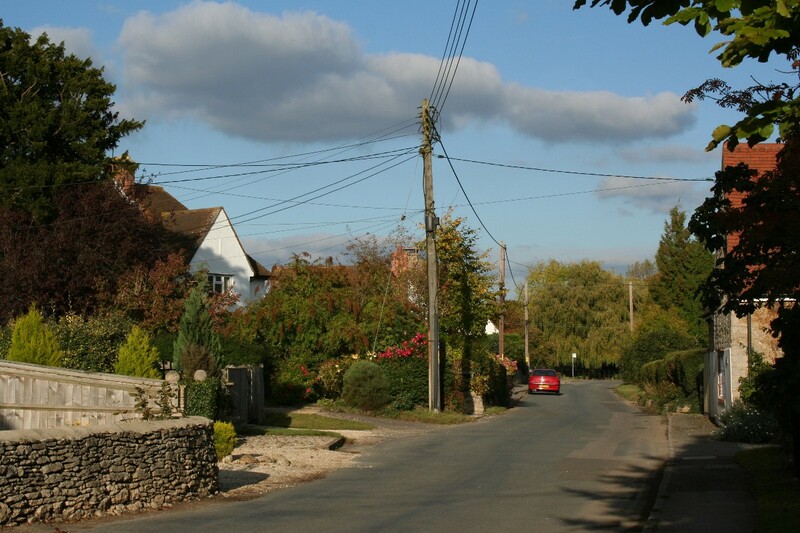 Sunningwell lies on a minor road a mile or so north of Abingdon, just north of the A34, a mile or so south of Boars Hill.